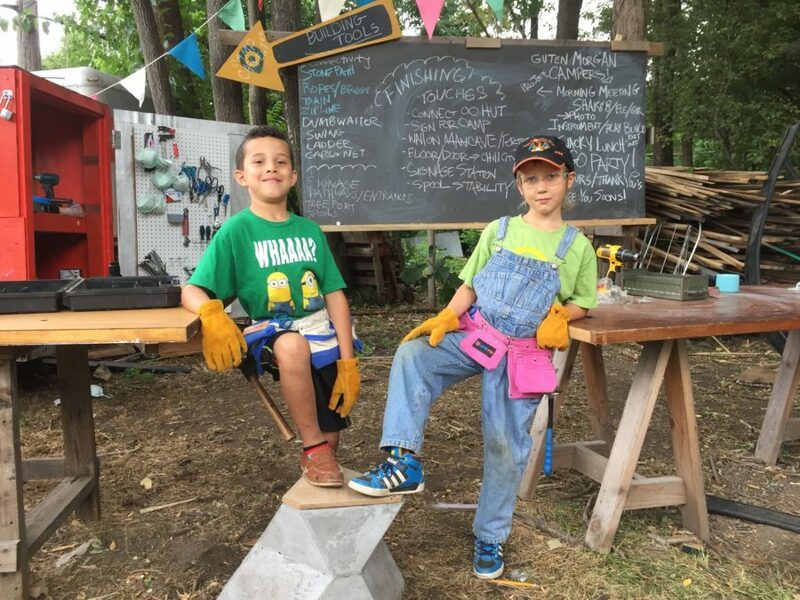 Camp Carpenter is a weeklong outdoor adventure camp for ages 7-16 set in and around Popps Packing’s dynamic buildings, art installations, and green spaces. 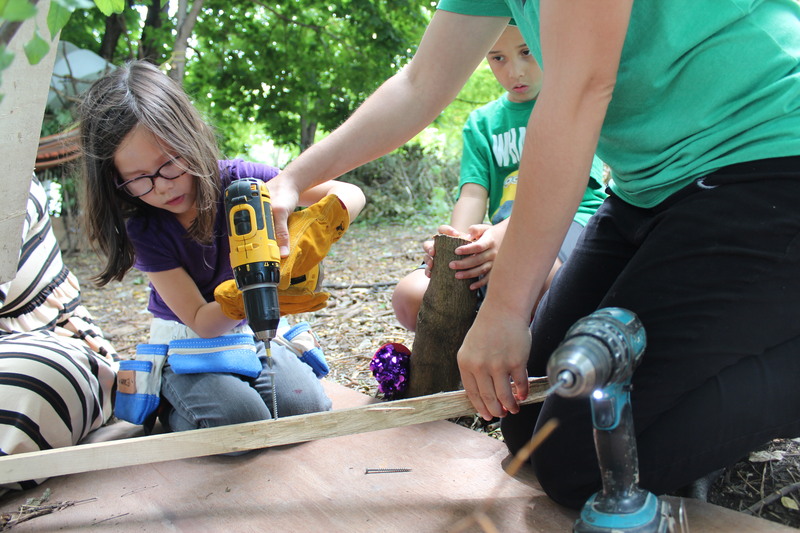 Campers will work alongside professional artists to design, build and create imaginative worlds of their own making. Youth will learn to use basic hand tools, to take their designs from idea to reality, to collaborate across age groups, to tell imaginative stories through theater games and role playing and more — all while contributing the betterment of the Detroit/Hamtramck community through the construction of a lasting play space for all. Register online here. All Materials included. Bring a bag lunch, a good attitude and your imagination!! This year we are offering 2 sessions!! Considering donating materials and supplies to the Camp! 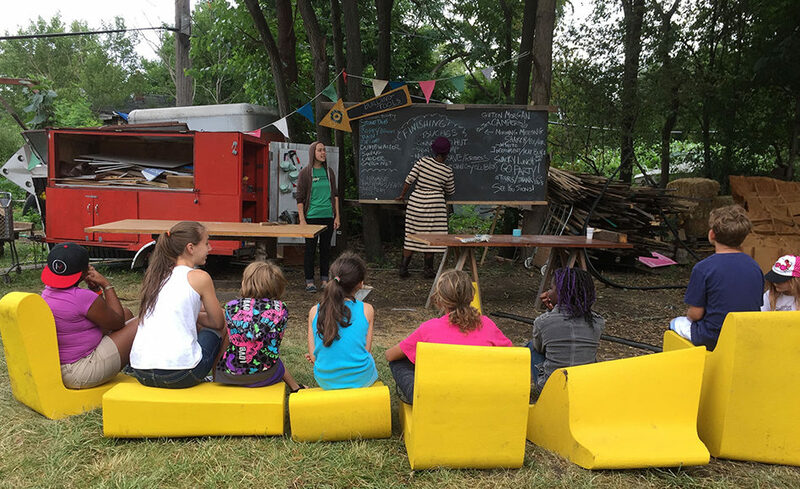 Or Donate to support our teaching artists and staff so we can keep the camp free for local youth! We are a 501c3 not -for -Profit organization so your donation is 100% tax deductible!!! 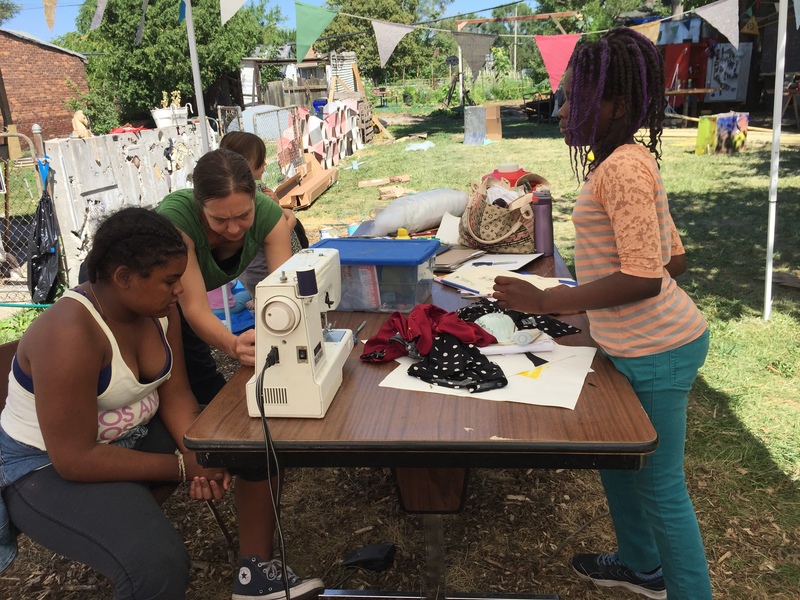 This Project is made possible with support from Michigan Council of Arts and Cultural Affairs Mini Grant Program and Culture Source, the Peck Family Foundation and Enterprise Collaborative Action Grant.